When it comes to analysing communicational events, meetings are surely a key site for scholars of organizational communication. But meetings are also studied in a variety of other fields and disciplines. The Meeting Science Symposium aims to facilitate dialogue between meeting researchers from different backgrounds. After its first edition in Gothenburg in 2017 (see report here), the 2nd Meeting Science Symposium is scheduled to be held in Copenhagen on May 23-24, 2019 – and the deadline for the submission of abstracts is 4 March 2019. It would be great to see contributions from the “Organization as Communication” community there! The general purpose of this PDW – as part of the EGOS Standing Working Group (SWG) 05 “Organization as Communication” – is to help organization scholars interested in the connection between communicating and organizing, especially at PhD level and in the early stage of their career, to refine their analytical skills and to acquire new tools to deal with different types of data. Read more about the call for applications here. 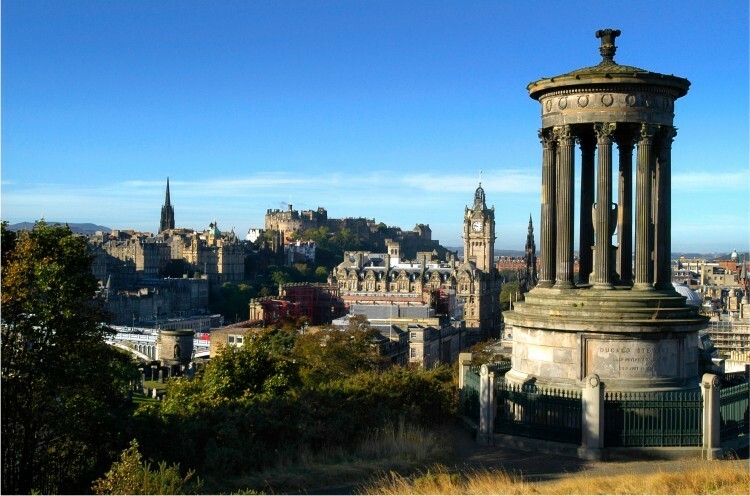 The PDW will take place in Edinburgh, Scotland on July 3rd, 2019 (from 09.00-13.00). Apply via the EGOS website no later than April 2nd, 2019. Ugh, it’s been far too long since anyone has written anything here. So much is happening, and Barker’s book review of Brumman’s The Agency of Organizing is just one reminder that the CCO perspective is alive and kickin’. Over and out. Extra! Extra! Hear all about it. Agency is certainly a central concept in all of organization theory. The idea of a communicative constitution of organization (CCO, you know) has here and there given agency some thought, but no coherent treatment of the concept has existed until today. The Agency of Organizing explains why the notion of agency is central to understanding what organizations are, how they come into existence, continue to exist, or fade away, and how they function. Written by leading organizational communication scholars, the chapters in this edited volume present seven different theoretical perspectives on agency in the dynamics of organizing. Authors discuss how they conceptualize agency from their own perspective and how they propose to investigate agency empirically in processes of organizing by using specific methods. Through insightful case studies, they demonstrate the value of these perspectives for organizational research and practice. Boris brings together a great number of scholars from or at least sympathetic to the CCO perspective. The table of contents almost reads like a who-is-who in organizational communication. Of course, there are notable exceptions, but the volume already has 240 pages. I already have master students in my class on Organizational Communication at the Copenhagen Business School read the introduction. Be sure to check out the entire volume while it’s fresh. The EGOS Standing Working Group (SWG) No. 05 “Organization as Communication” is happy to announce the sub-theme for the EGOS 2018 Colloquium in Tallinn, Estonia (July 5-7, 2017). The sub-theme No. 05 entitled “Organization as Communication: The Enduring and Fading Away of Organizations” will be facilitated by Consuelo Vásquez (UQAM), François Cooren (U. de Montréal) and Jeanne Mengis (Universita della Svizzera Italiana). accomplishments. That said, we also invite conceptual or empirical papers that more generally apply a communication-centered or discursive lens to study organizational phenomena of various kinds. We are looking forward to receiving your short paper submissions (max. 3,000 words) by Jan. 8th, 2018 via the EGOS website: www.egosnet.org ! The french translation of Matt Koshmann’s animated video “What is organizational communication?” is now available for the francophones and francophiles of the CCO community : Qu’est-ce que la communication organisationnelle?